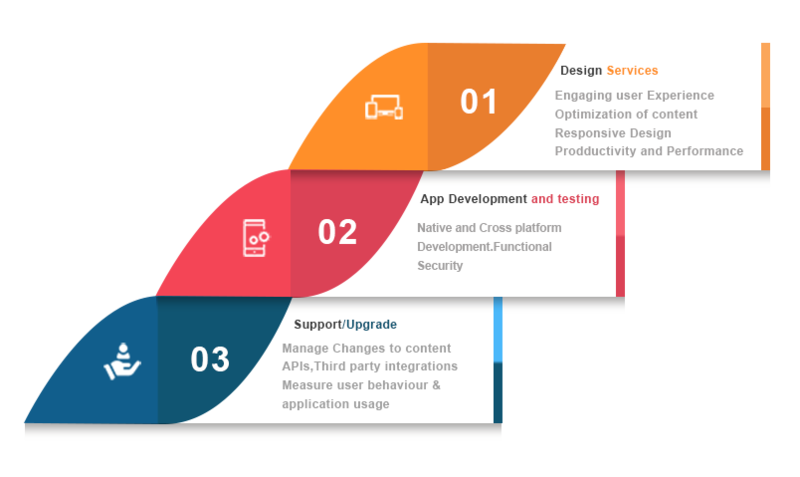 We have expertise in building world class web and mobile products, applications and platforms in web development technologies across technology platforms like Java, Python, Ruby, PHP and .NET. We build software using frameworks using the best software development patterns and practices that ensure scalability and maintainability of the software. We are proficient in building mobile applications on Android, Windows and iOS. We help you build your cutting-edge web and mobile applications and products end to end.